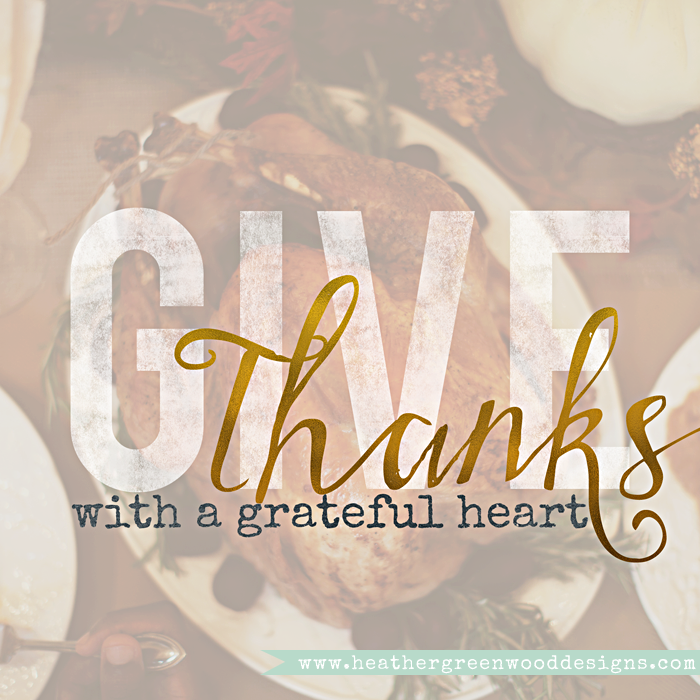 Today we are celebrating my favorite holiday, and I just wanted to stop in to tell you how incredibly grateful I am for each of my readers. It's been a wild ride this year and I'm looking forward to an even wilder ride next year. Thank you for being my cheerleaders and inspiration! It's because of you that I'm still teaching and creating and finally doing what I love to do and what God has gifted me to do. I love you guys!!! One of my first big things in the new year is coming up, January 31st!